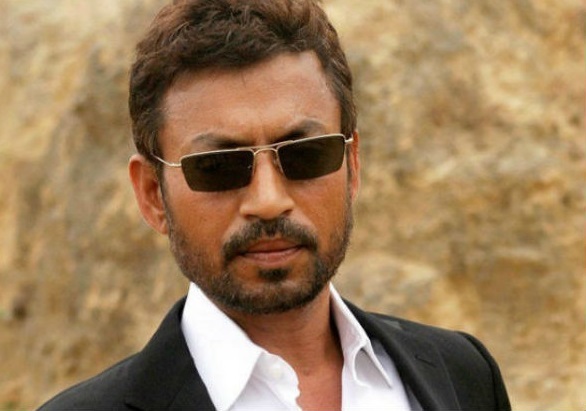 Irrfan Khan's comments on Qurbani During the promotion of his movie 'Madaari' created a row with Qalam Raza Nuri.Irrfan took to twitter to make his stand clear. "We have forgotten the real meaning of rituals. We have made them a tamasha (scene)," the 49-year-old actor had said during a function to promote his new movie “Madaari”. "Qurbani means sacrificing something close to your heart and sharing with others. Today, you buy a goat from the market for sacrifice. It is something to think about, it is a matter of common sense, we all should ask ourselves how sacrificing another life earns us any goodwill," he had said, adding, “we have made a mockery of Muharram. It is meant for mourning and we take out processions." His comments had created a row with Qalam Raza Nuri, a cleric, saying, "I don't know in what context he said it, but I know that performers don't know much about religion. I advise him to stay within his limits." However the actor did not back away from the comments he made and took to twitter to make his stand clear.